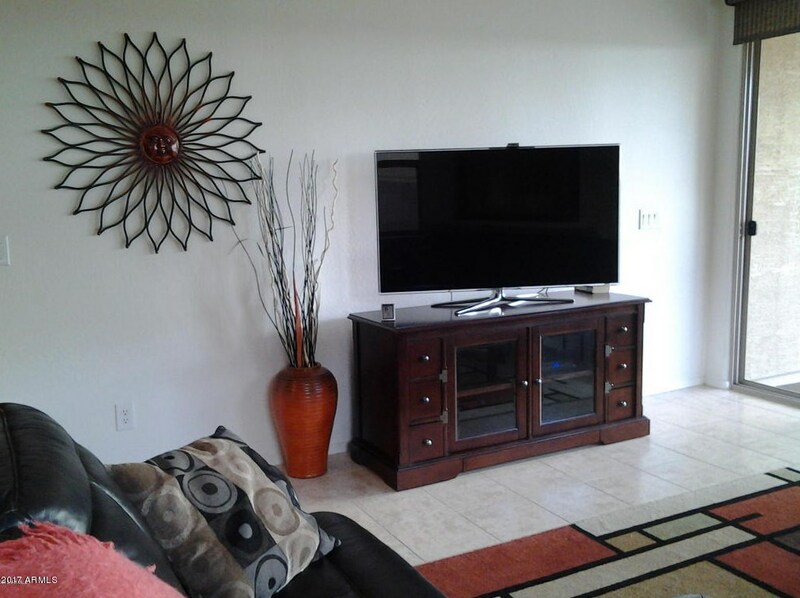 TASTEFULLY FURNISHED VACATION RENTAL!! 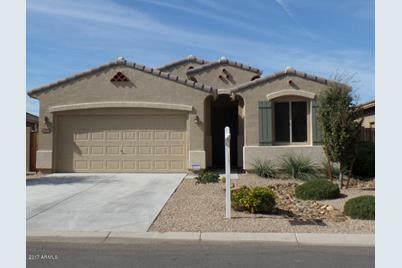 This is a lovely 3 bedroom, 2 bath, single level home with an open floor plan and upgrades galore! 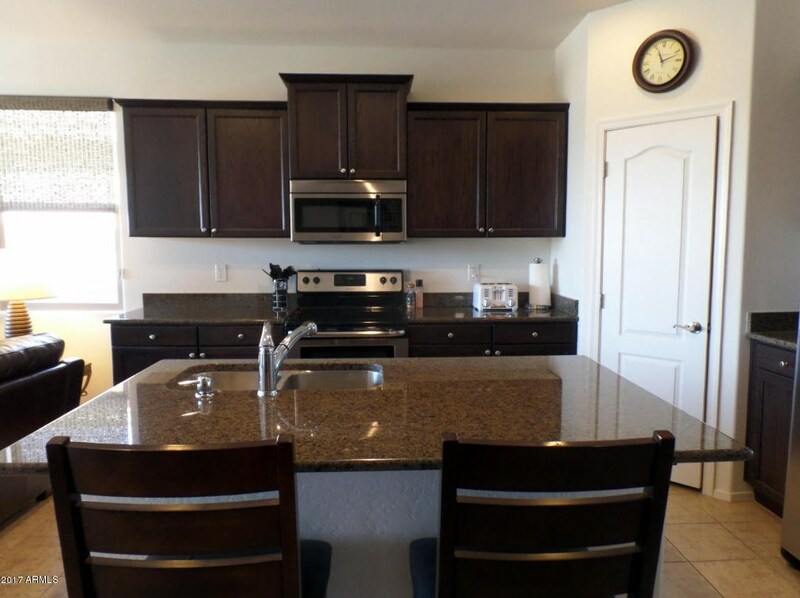 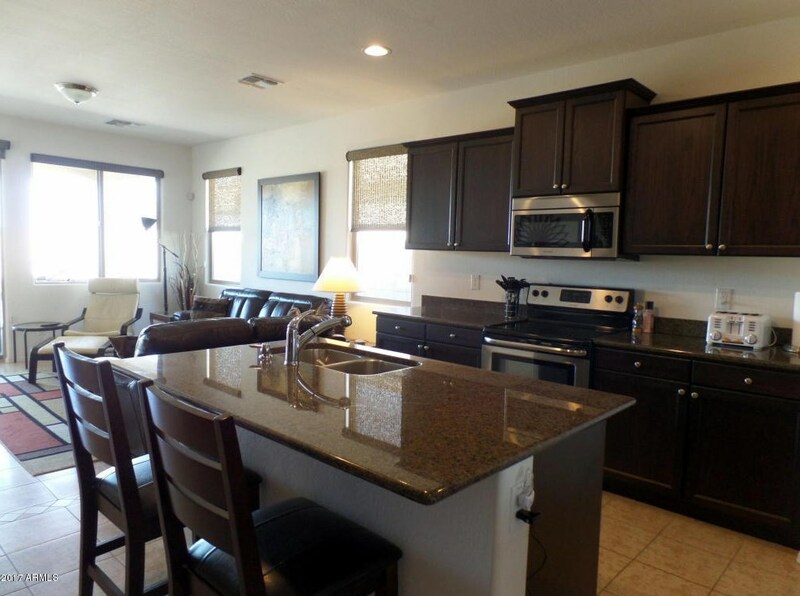 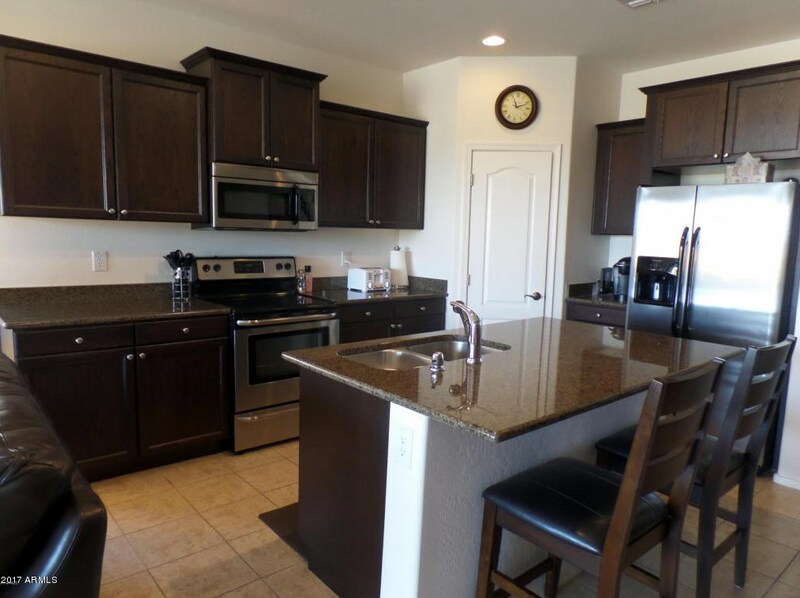 The kitchen features stained walnut cabinets, stainless steel appliances and granite counters. 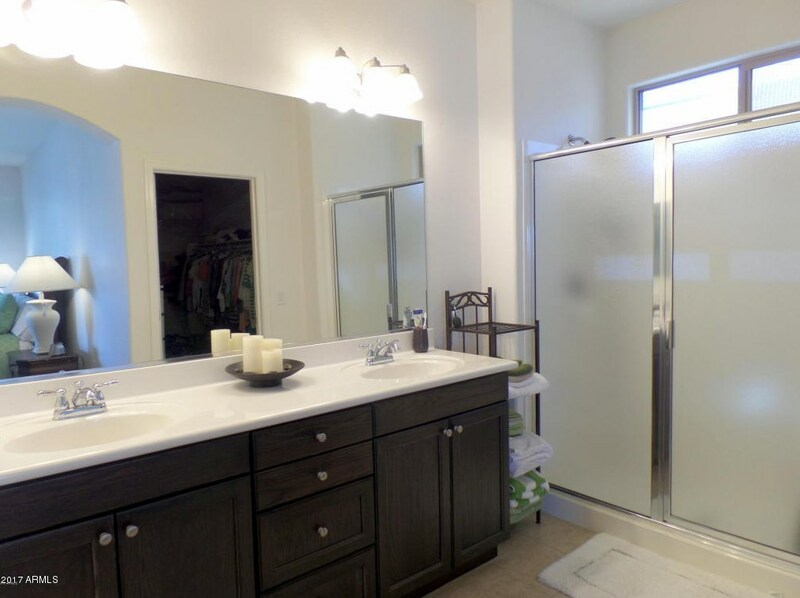 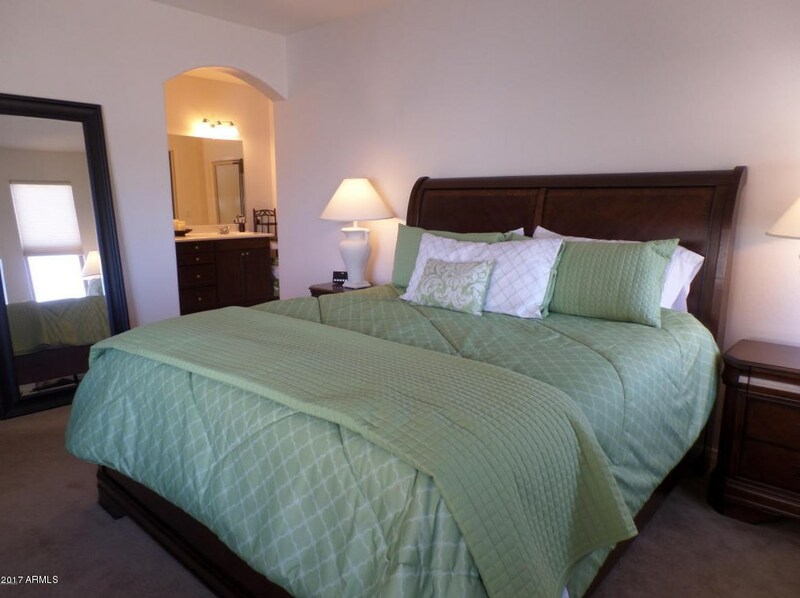 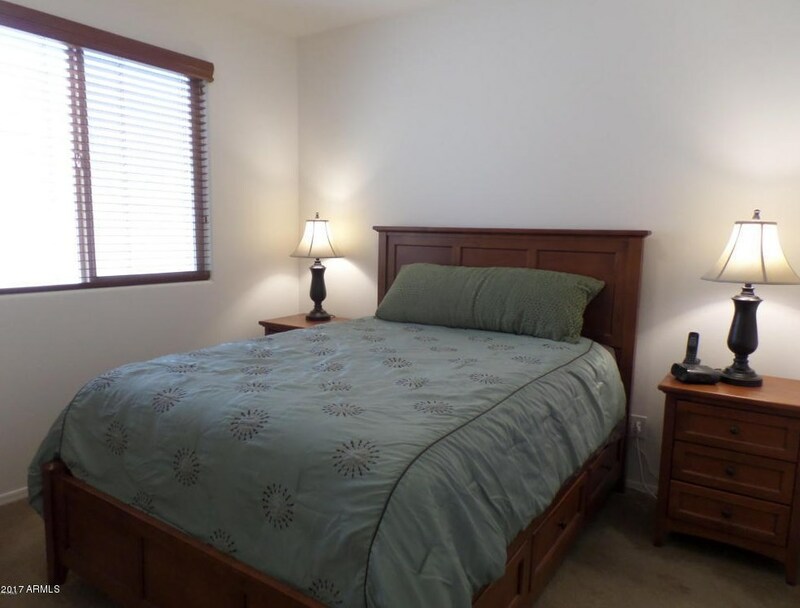 The master bedroom is split from the others and offers a giant, walk in closet, as well as a custom shower. 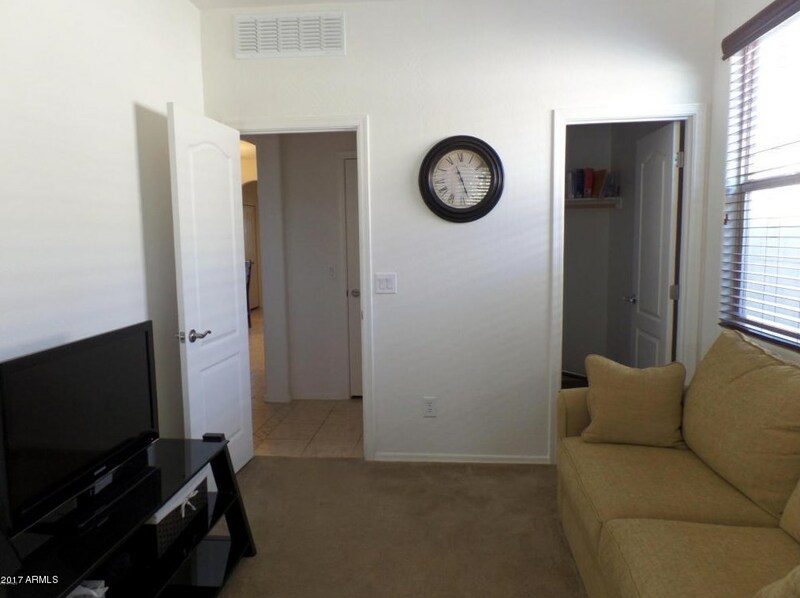 Neutral colors are found throughout. 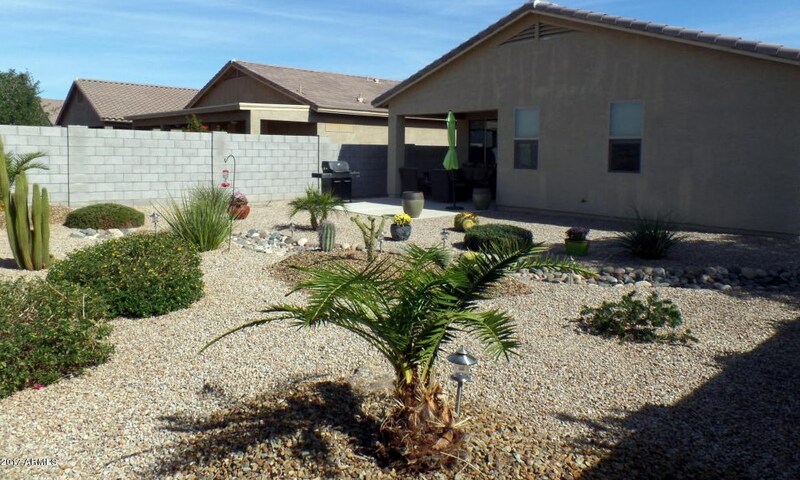 Additional features are a security system, water softener and sunscreens. 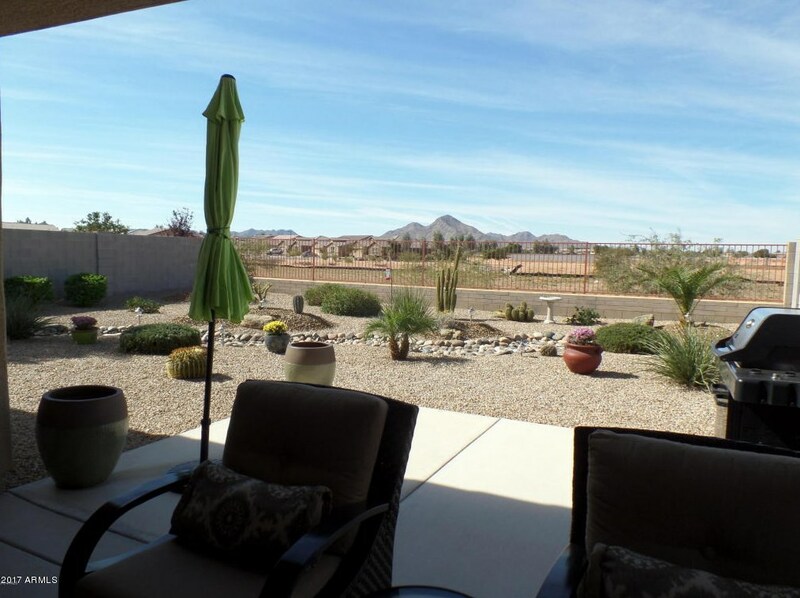 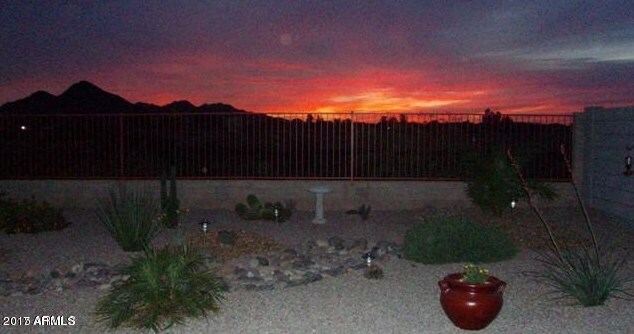 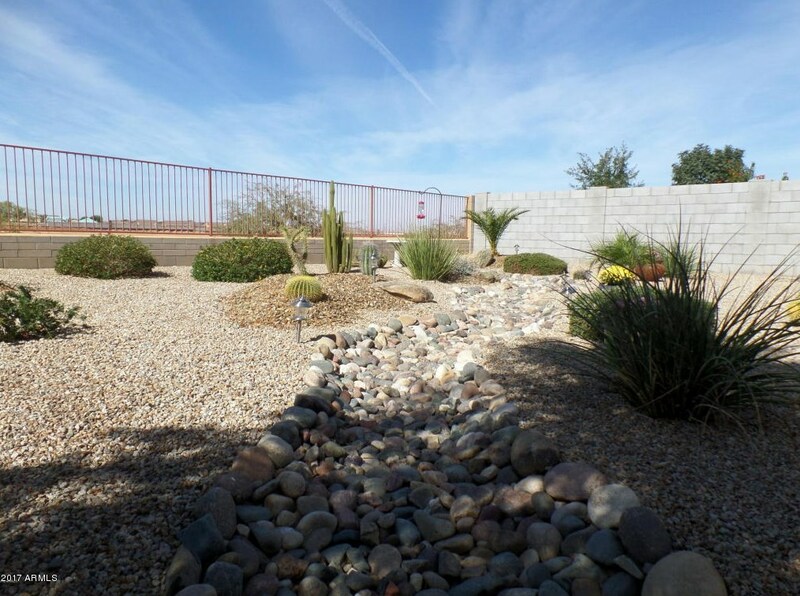 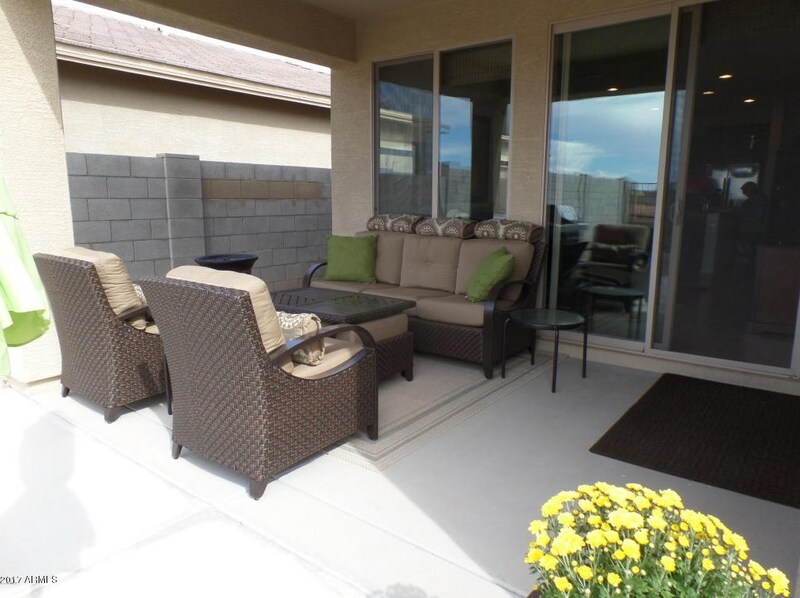 This professionally landscaped lot, backs to a wash, and the views from the extended patio are priceless. 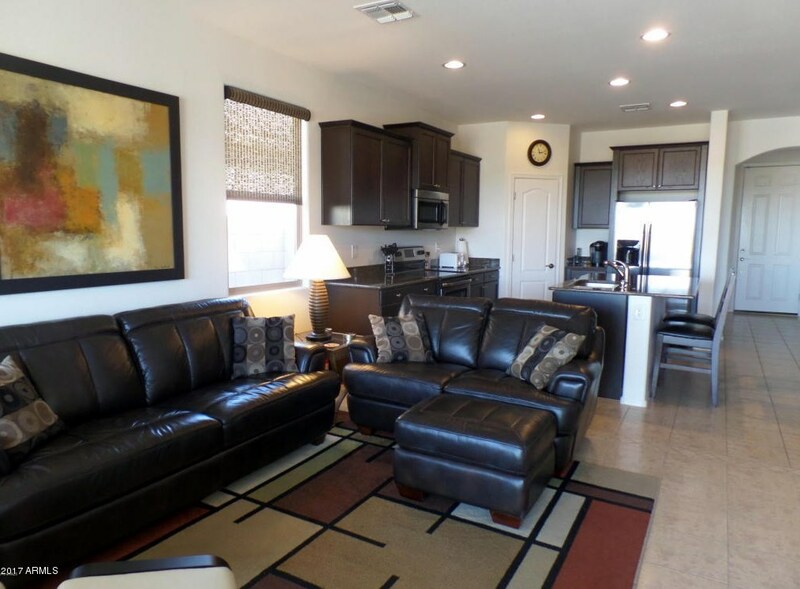 Oct-Dec $2750, Jan-March $3000, Apr-Nov $1800 per month. 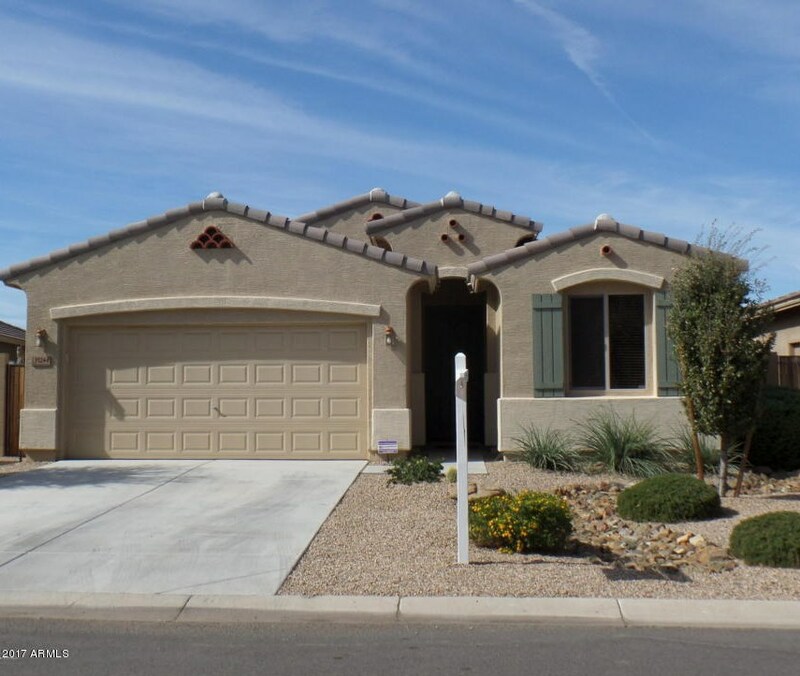 35244 N Zachary Road, Queen Creek, AZ 85142 (MLS# 5912280) is a Single Family property with 3 bedrooms and 2 full bathrooms. 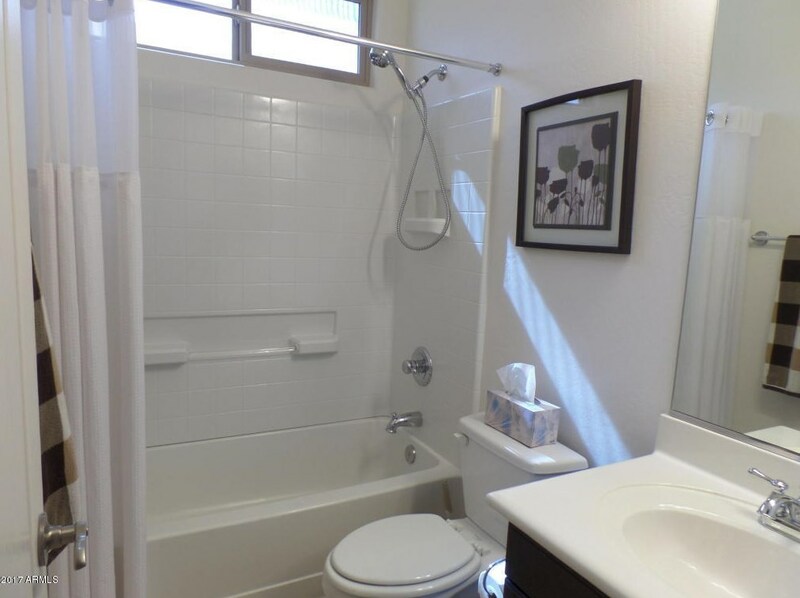 35244 N Zachary Road is currently listed for rent at $1,800 and was received on April 16, 2019. 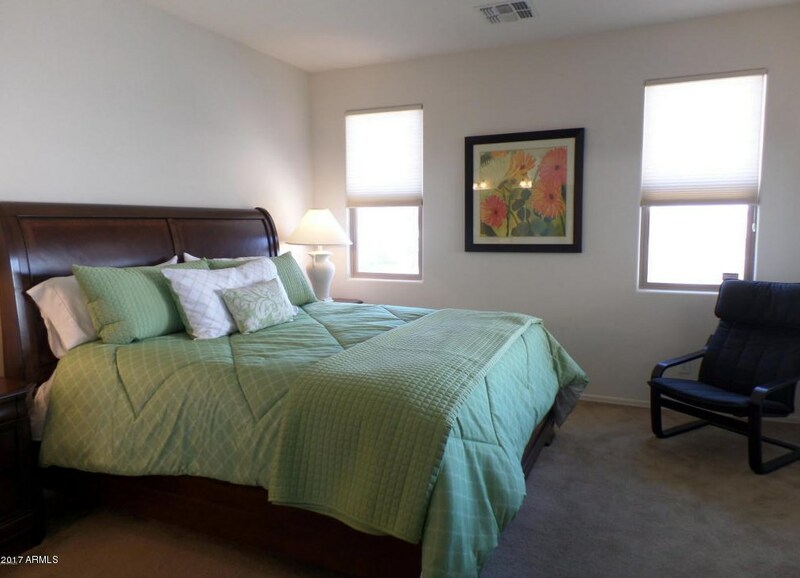 Want to learn more about 35244 N Zachary Road? 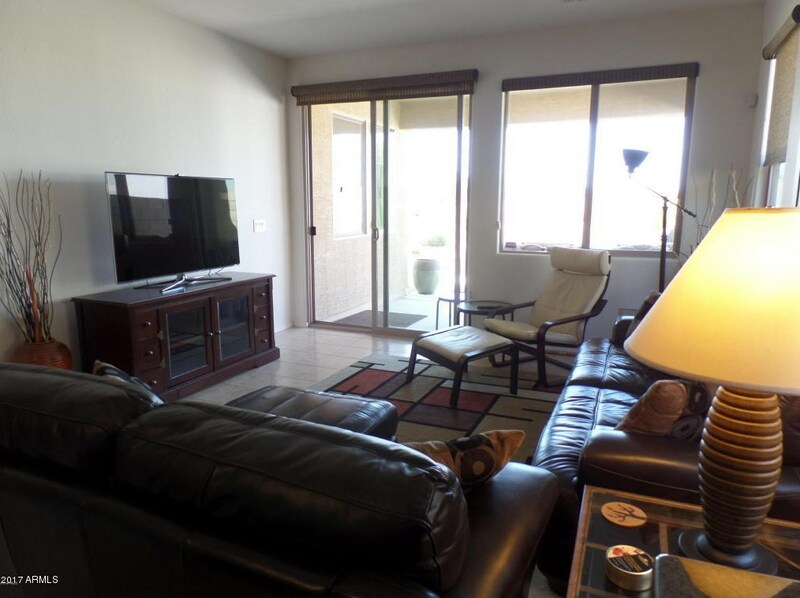 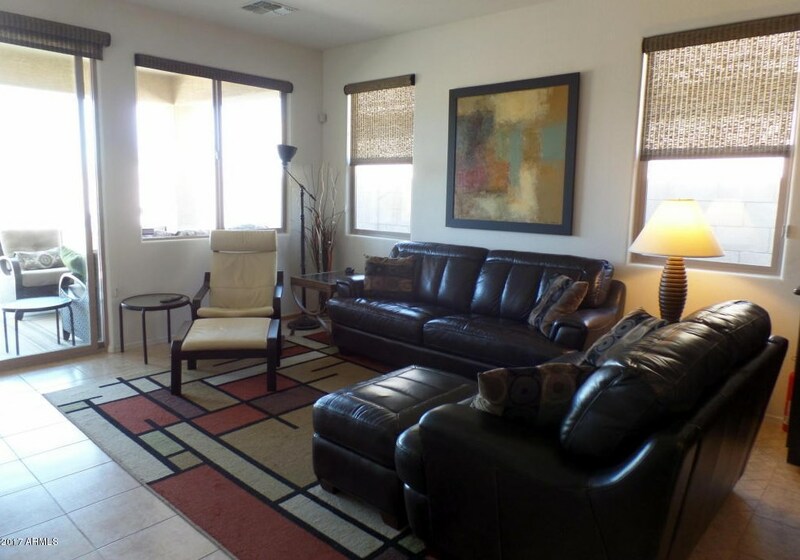 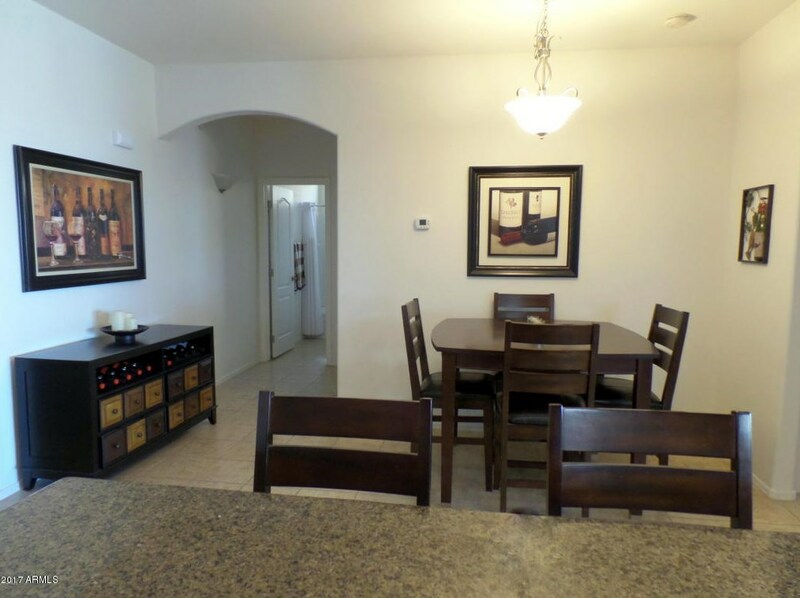 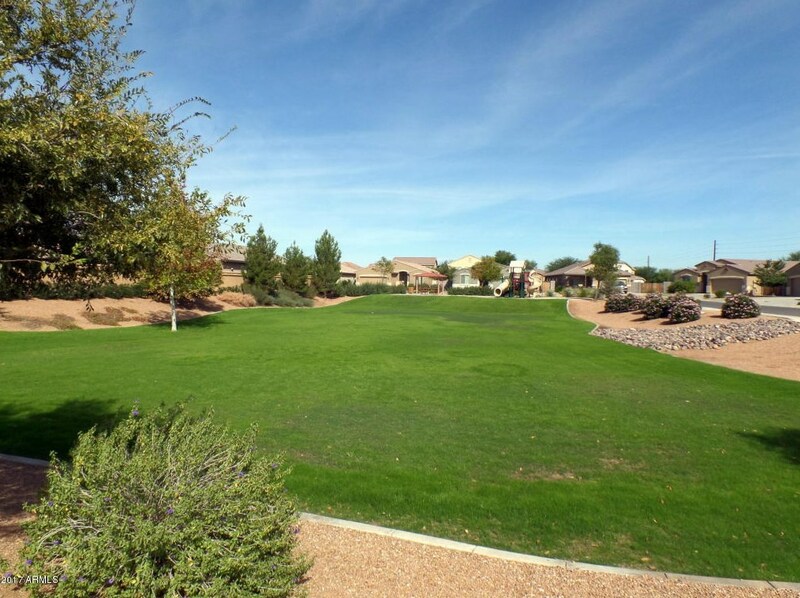 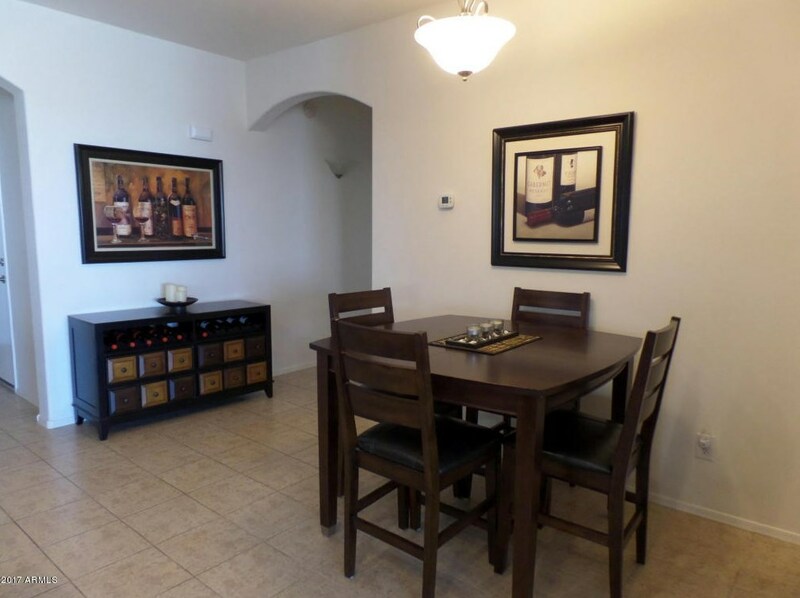 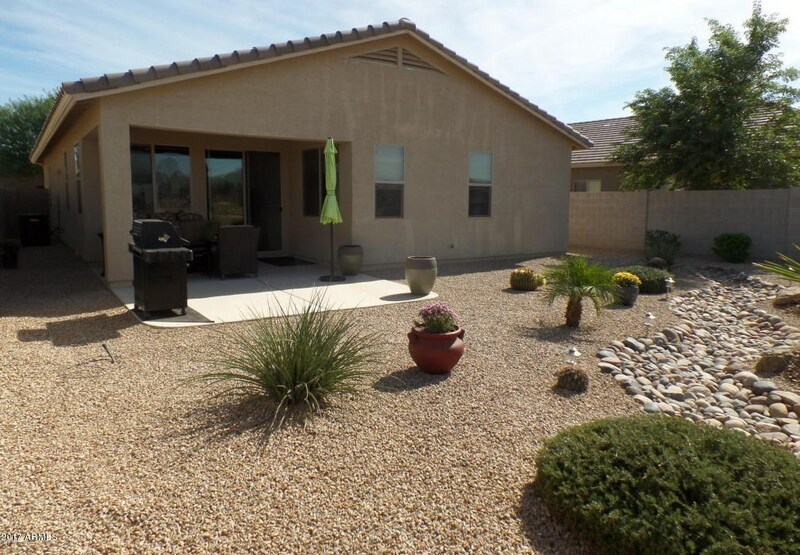 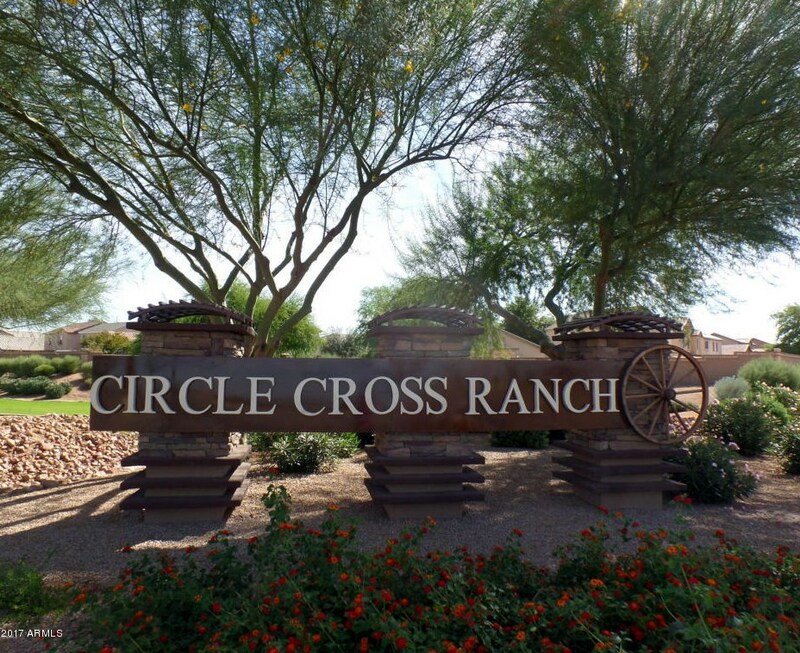 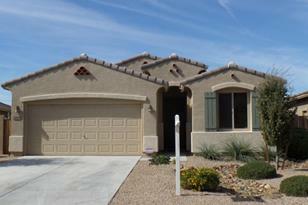 Do you have questions about finding other real estate for sale or rent in Queen Creek? 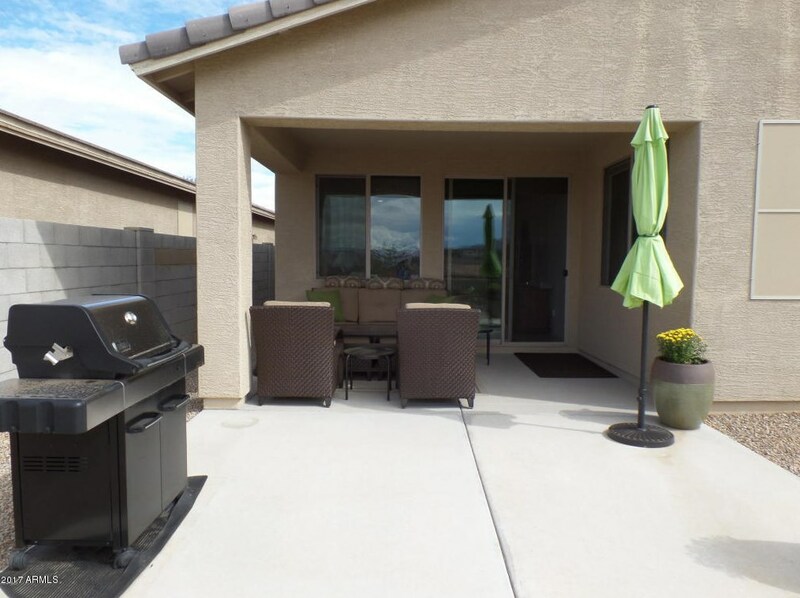 You can browse all Queen Creek rentals or contact a Coldwell Banker agent to request more information.